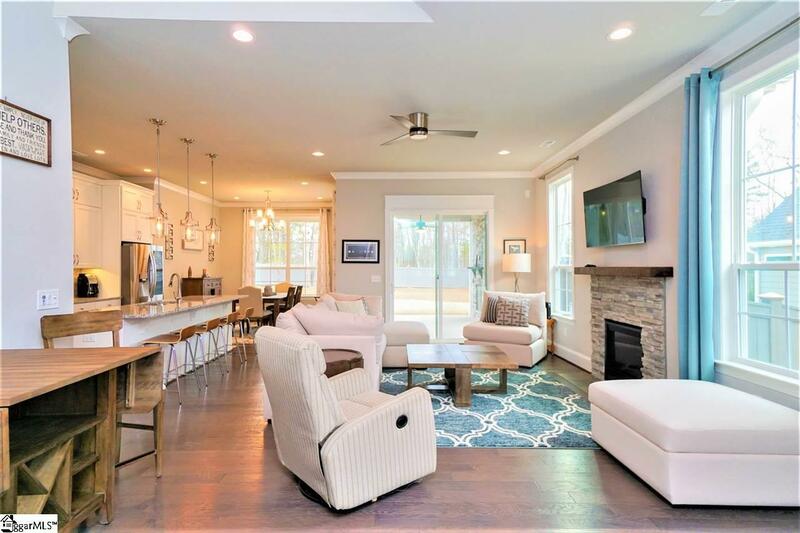 ***Open House 4/14/19 from 2-4pm***ABSOLUTELY STUNNING!! 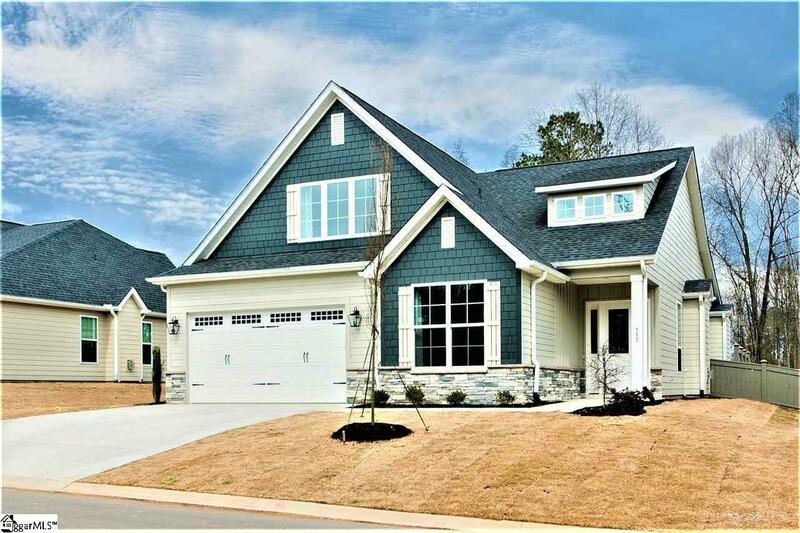 This GORGEOUS Home is Move-In Ready, virtually Maintenance Free, and Better than New! 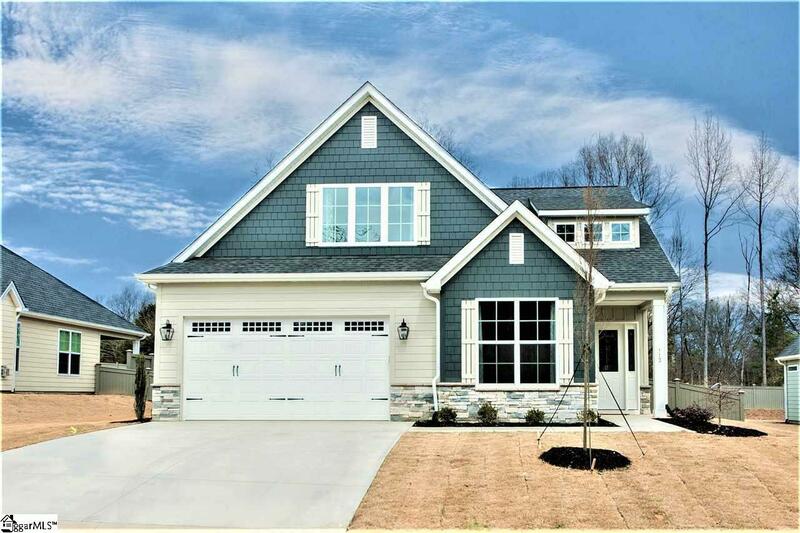 Fantastic LOCATION off of Garlington Rd near the I85 and Pelham Rd Intersection leaves you minutes away from everything Greenville has to offer! This 3 Bedroom, 3 Full Baths, Office/Bonus, and Loft home is situated on a large, fully Fenced lot and has far too many upgrades to list. EVERY DETAIL has been thoroughly thought through and designed by a professional builder and architect. The covered patio is fantastic outdoor living space and is fitted with a beautiful stacked stone gas fireplace, additional stone accent walls, stained cedar ceiling, and a separate gas line for the grill. The Downstairs boasts an open floor plan; hand-scraped hardwood flooring; 10 ft ceilings; floor to ceiling windows for tons of natural light; luxury kitchen with granite counter tops, custom back-splash, tons of cabinet space with under cabinet lighting, stainless steel appliances, walk-in pantry, and soft close drawers and cabinet doors. Also on the main level, the Master Suite has a lot of custom designs to maximize the space and flow of natural light and includes a gorgeous master bath with duel vanity, tasteful fixtures, and luxury tile shower as well as a very large master closet. There is also a second bedroom with full bath on the main level, which is perfect for guests who may have a hard time with steps. 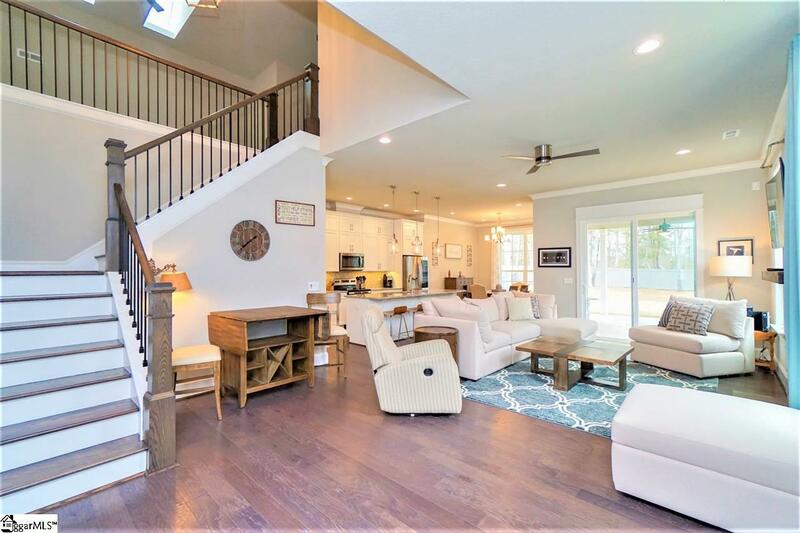 Upstairs, you will find a loft area with duel skylights, glass French doors leading to the office or bonus room, and the 15x15 upstairs bedroom with its own full bathroom. The high quality craftsmanship and materials, low maintenance, beautiful aesthetics, and the FANTASTIC location has made Ridgestone Cottages extremely popular. This is the IDEAL home for those in need of Downsizing or professionals that do not want to spend their Saturdays mowing the lawn! All appliances including LG Smart Refrigerator, Washer and Dryer convey with the sale of the property. Monthly HOA dues include lawn maintenance, green space across the street and a walking trail with gazebo area. This Home is a Must See, schedule your appointment today!! Listing provided courtesy of Jonathan Macdonald of Bhhs C Dan Joyner - N. Pleas.